In the modern business world, the idea of a ‘job for life’ is a very outdated concept, especially for executives. Moving to new companies and even shifting between industries is more common than ever as executives are drawn to wherever their skillset will be most valued. Spending your entire career at one company is a sure-fire way of becoming complacent and having your drive and determination diminish over time. Modern-day executives need to keep themselves on their toes and be on the lookout for the next big career opportunity. However, while it’s important to be adaptable and flexible, it’s also important to remember that there will be periods of transition in your executive career. 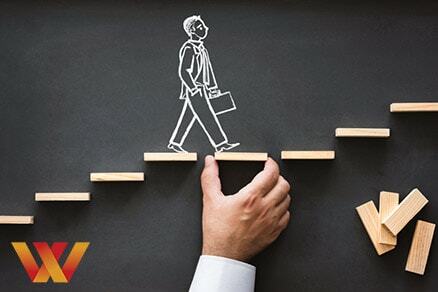 Let’s take a look at a few ways that, with some forward thinking and the right strategies, you can manage your executive career successfully. As an executive, one of the most important tools you have at your disposal is your professional resume. When you’re looking for a new role, this is the first thing that any executive recruitment specialist will ask you for. It’s vitally important that you keep your cv up-to-date at all times and ensure that it portrays the best possible picture of you. It should highlight not only your experience but also your unique selling points and it should be well presented and easy-to-digest. Due to the rise of online communication, a strong social media presence is mandatory to ensure you are recognised by the right people. Along with your executive resume, your social media profiles help to paint a picture of who you are, what you can offer and, ultimately, why you are the right person for the position in question. Executive recruitment firms will find you online as soon as they have your cv, so take some time to work on your LinkedIn profile and publish content that portrays you as a leader in your area of expertise. Despite the sometimes impersonal, digital world we have come accustomed to, networking is still a crucial part of business. This is particularly true for executives and the old adage ‘it’s not what you know, it’s who you know’ still holds weight in modern times. However, the secret to improving your network is to continually work at it. You’re not going to grow your reach without putting some time into it. While it can be difficult to get a hold of people these days, it’s easier than ever to find people and reach out. Try reconnecting with old contacts, go to industry events and join appropriate professional groups to expand your network and stay connected with the right people. Having a clear path to where you want to be is much easier if you know where it is you want to go. Take some time to figure out where you want to go in your executive career and start making steps towards getting there. 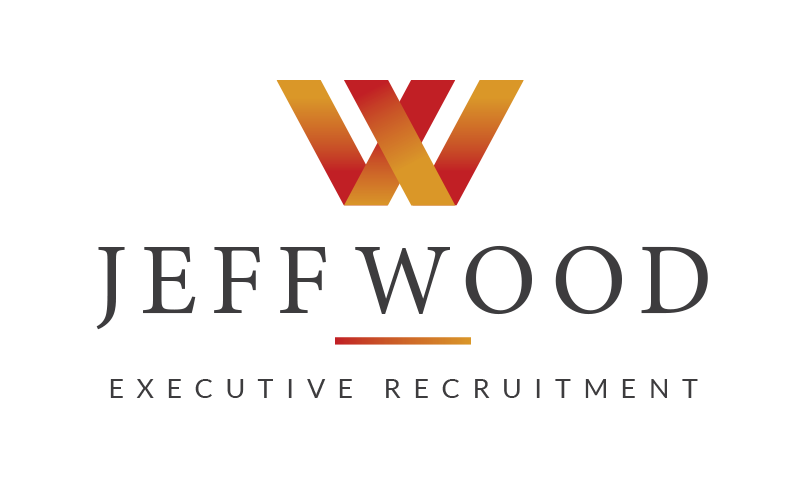 Use your network to reach out to those in the know and contact executive recruitment firms who have the inside scoop on what opportunities are available. Before you know it, you will find yourself on track to the executive position you’ve been chasing. In these fast-changing times, it’s more important than ever that you take the necessary steps to manage your career. Executive careers by their very nature can be unpredictable and you may very well find yourself in times of transition. How you manage these periods can define where your career will go. Take some time to plan ahead, determine where you want to go, work on your personal brand and build your network. With the right strategies in place, you will be better positioned to direct your executive career wherever you want it to go.